Are you currently looking for ways to boost your sales, increase your conversion rates and attract more customers to your business? Do you know that by integrating one of the Best Live Chat Service Providers in the market into your business you are actually helping your business grow? Business live chat is a very powerful tool that has proven itself effective in improving business performance. 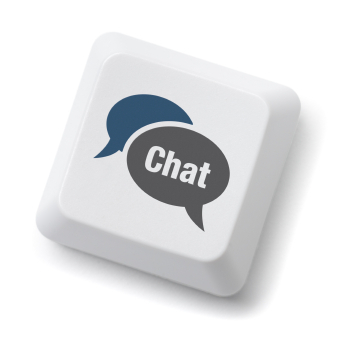 According to statistics, 51% of customers are more inclined to buy from you if your website offers live chat support. Since a majority of businesses have already hopped on the live chat bandwagon, in order to make your site stand out, the one feature that you should look for in a live chat service provider is if they offer video and voice chat. Having this option in your chat box will give you an edge over your competitors. This feature allows your customers to see and hear you while you are addressing their concerns and answering their questions. A voice and video feature offer a sense of reliability between you and your customers. There are customers who still get confused even after you have provided them with detailed instructions. To offer additional support, it helps if your live chat box provides a screen-sharing feature. This feature allows the customer support representative to explain and guide customers better through screen sharing. Intelligent routing is very helpful especially during peak hours when the load is extremely heavy and customers with problems are pouring in. With intelligent routing, your customers will be routed to the right agent who can better assist their needs. 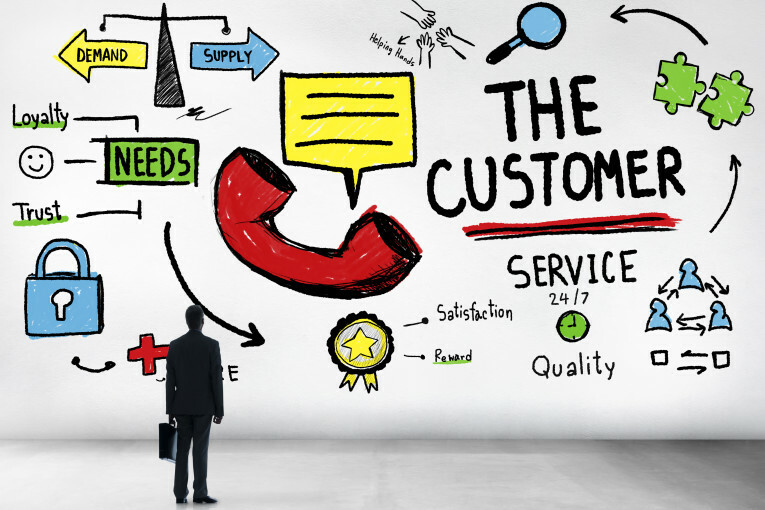 You can create certain departments and support teams to assist your customers better. Looking for More Information About The Best Live Chat Service Providers? When searching for the Best Live Chat Service Providers, make sure you look for these three additional features. At Digital Leadsource, we offer a managed website live chat service that helps increase the number of leads your business gets online. Visit us at our site to learn more.